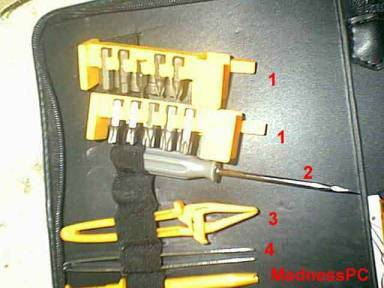 There are many toolsets out there to choose from for anyone looking for "computer tools". I would like to introduce to you a toolset from Certified Data that I picked up last week. 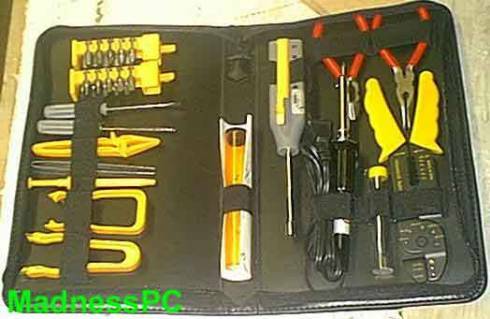 This 45-piece set comes with all of the tools you need to start doing virtually anything with your computer.